We are committed to helping others, engaging local communities and working for the common good. On this we have a long history of raising hundreds of thousands of pounds for British Charities. 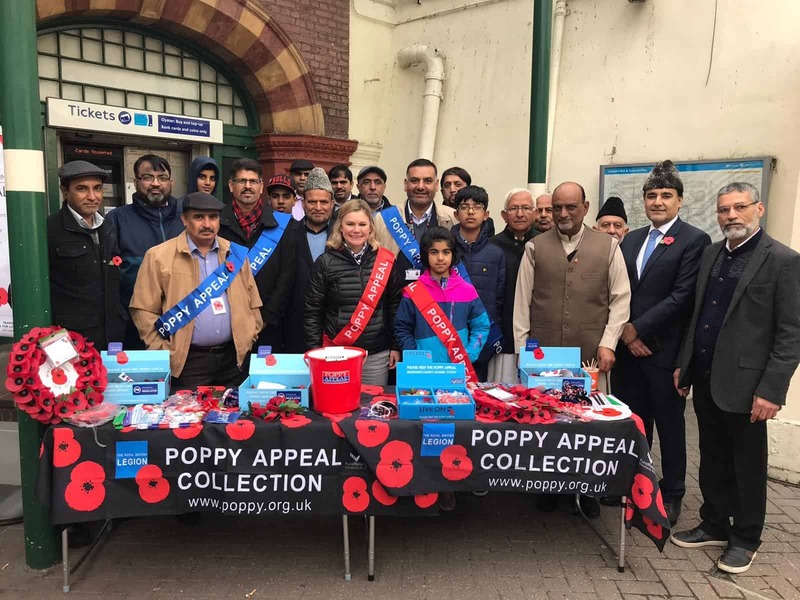 The Ahmadiyya Muslim Elders Association works closely with charitable organisations and community groups to promote peace and provide volunteers and funds for the hundreds of organisations who are working towards humanitarian and environmental causes.